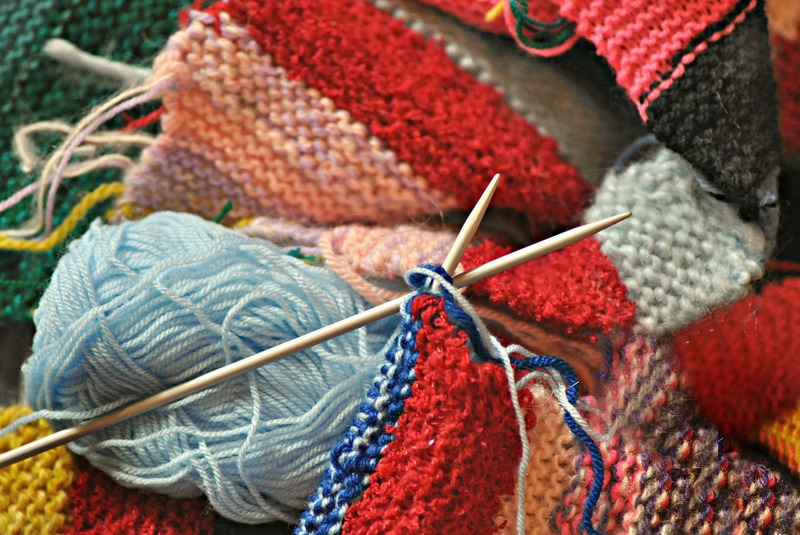 Bring your favorite needlework with you to the library—whether it’s something you’r knitting, crocheting, cross stitching, or whatever—and share the company of fellow needleworkers in the library cafe. There’s always good conversation and good coffee, as well as the opportunity to learn something about another type of needlework. No reservations needed and no fees—just join us!